Do you have your mind set on a more permanent place to go and unwind when you like? With 145 annual permanent sites, why not choose a spot at Pauanui Glade Holiday Park? 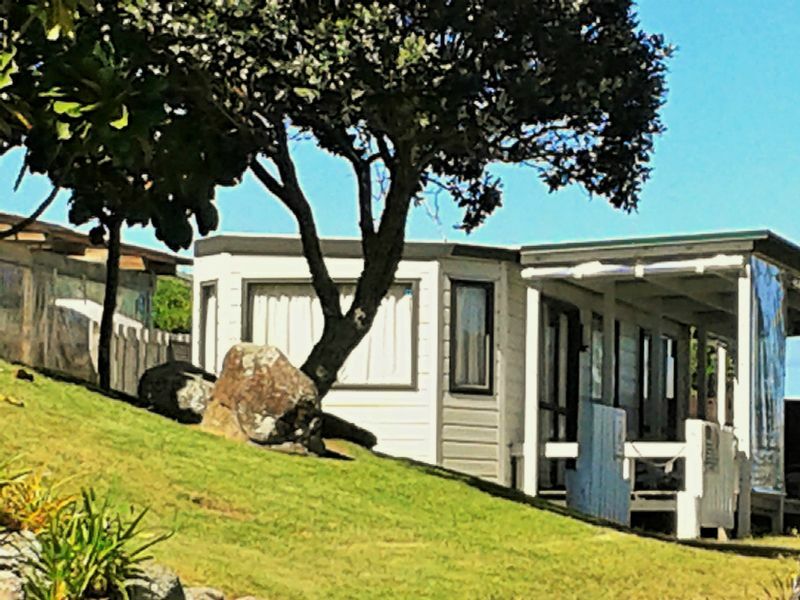 Why pay the incredible Pauanui prices for a holiday home in this wonderful area if you can easily license some of the land at Pauanui Glade Holiday Park? A permanent campsite at Pauanui Glade gives you access to all the fantastic attractions that Pauanui has to offer. You can bring your own travel home or caravan or choose to have a relocatable home built. Most holiday goers purchase an existing unit or caravan, which is the more cost effective option. Families move on from time to time and you can get on a wait list available in our office - speak to Greg & Steph about available sites/units. It’s the perfect place for rest and relaxation and you (up to 6 people) are welcome all year through for an annual fee payable either monthly or quarterly. Above all, a permanent site at Pauanui Glade Holiday Park is affordable and the scenery is spectacular. To totally forget about your worries and stress for a while, a holiday bach/caravan at Pauanui Glade might be just what you are looking for!